A native of Mexico, Ernesto Fonseca has built a life in the U.S. centered around education and community involvement. Studying architecture, construction, solar, and environmental design and planning, Ernesto has gained valuable insight into the varying needs of communities he is passionate in serving. Ernesto received his PhD in Environmental Design and Planning from Arizona State University, and is a planner, a carpenter, and a formal political candidate. Currently, he is CEO of Hacienda Community Development Corporation, a large housing and services organizations, providing housing and tools for low- to moderate- income families with the aim of helping families succeed and build a better life. In his words, “I love assisting others in growing, strategizing their next move and making change in my house, in my office, in our communities.” Ernesto’s work has been guided by many personal experiences. Living in poverty as a child, in the slums of Mexico, Ernesto witnessed the influence community members can have on their environment and lives when his father converted their slum into a neighborhood. Surrounded by builders and makers, Ernesto pursued similar interests. Ernesto’s passion for thriving communities is reflective in his idea worth spreading. Ernesto is eager to discuss the meaning of progressivism and its place in Portland. Portland has long claimed itself a progressive city; however, Ernesto challenges this notion, claiming there is a lack of investment in communities of color. Ernesto believes Portland’s focus on equity, inclusion, and racial justice initiatives do not transcend the narrative of “I want to be good.” Ernesto claims, “there is nothing more dangerous than the idea of we are progressive” when tangible action does not follow ideas. Ernesto will discuss this false sense of “progressivism” and the damage it may cause. 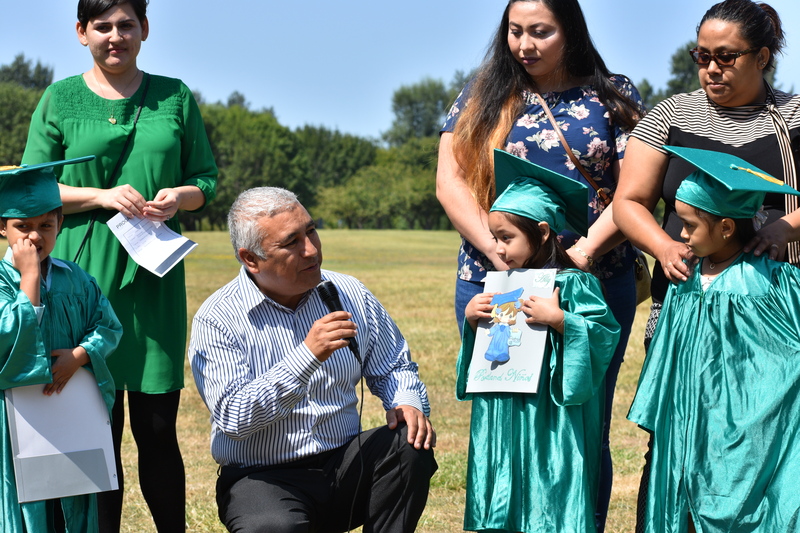 Ernesto is a father and attributes the direction of his recent professional and community work to his children, Emma and Emiliano, as well as much of his success to his partner, Susan. Ernesto enjoys deserts, reading short stories, and watching dramatic movies or silly ones, especially superhero movies with his son. His other passions include policy and music.